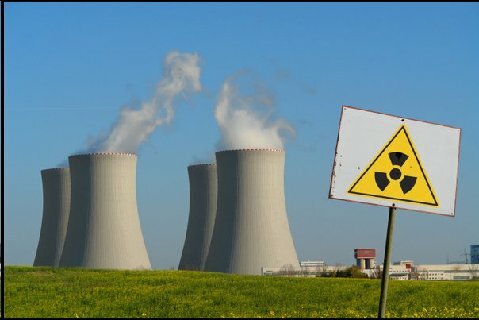 Radiation and Public Health Project » An Unexpected Rise in Strontium-90 in U.S. Deciduous Teeth in the 1990s. An Unexpected Rise in Strontium-90 in U.S. Deciduous Teeth in the 1990s. by Joseph Mangano, Published 30 December 2003 in The Science of the Total Environment.